The Macmillan Readers series is one of the most popular simplified readers for learners of English. The information is controlled, with pictures explaining some of the difficult vocabulary. 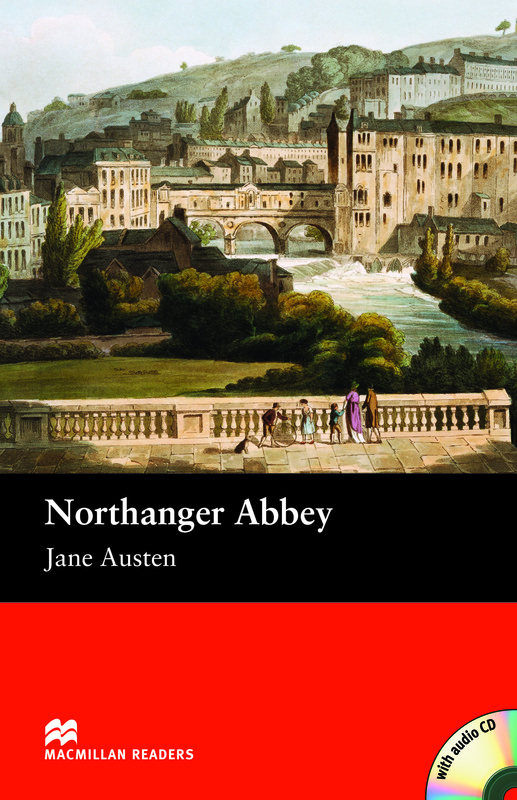 This brilliant book by Jane Austen is a witty novel of a pretty young woman who is looking for a rich and handsome husband. Includes an Audio CD.